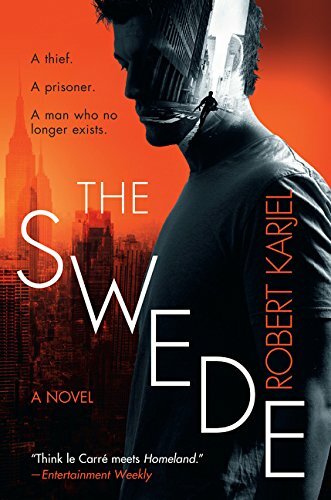 9780062339584 | Harpercollins, July 7, 2015, cover price $26.99 | About this edition: A sophisticated debut novel about a Swedish security force agent on a mysterious special assignment to the U. 9780062339607 | Reprint edition (Harpercollins, July 5, 2016), cover price $15.99 | About this edition: A thief. 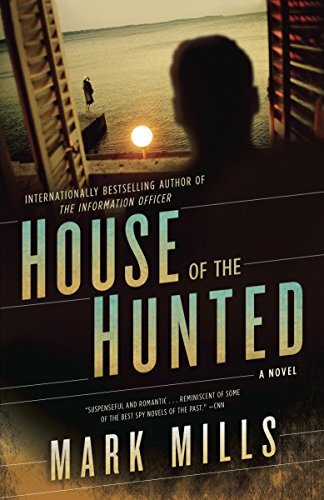 9780007586028 | Harpercollins Pub Ltd, July 2, 2015, cover price $21.40 | About this edition: Jo Nesbo meets Homeland in this sophisticated debut literary thriller about a Swedish security force agent sent to the U. 9780393972207, titled "Western Civilization: Their History and Their Culture" | 13th edition (W W Norton & Co Inc, February 1, 1998), cover price $69.60 | also contains Western Civilization: Their History and Their Culture | About this edition: Volume Two of this bright new edition of a perennial favorite, Western Civilizations by Lerner, Meacham, and Burns, once again finds new ways of supporting instructors and students without sacrificing the hallmarks of its success. 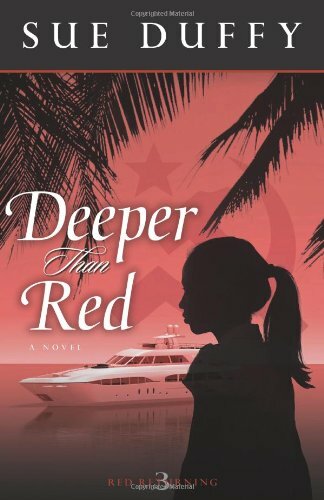 9781681411729 | Mp3 una edition (Dreamscape Media Llc, July 7, 2015), cover price $29.99 | About this edition: Ernst Grip of the Swedish security police has no idea why he's been dispatched to a remote American military base in the Indian Ocean. 9781905716449 | Pan Macmillan, September 1, 2008, cover price $13.50 | About this edition: This work has been selected by scholars as being culturally important and is part of the knowledge base of civilization as we know it. 9781437826593 | Indypublish.Com, June 30, 2008, cover price $50.99 | About this edition: Why buy our paperbacks? 9781421823935 | 1st World Library, November 30, 2006, cover price $25.95 | About this edition: I returned from the City about three o'clock on that May afternoon pretty well disgusted with life. 9781404334564 | Indypublish.Com, December 1, 2002, cover price $92.99 | About this edition: Welcome to a special edition of a renowned classic. 9781592249695 | Wildside Pr, July 1, 2002, cover price $27.95 | About this edition: Richard Hannay certainly didn't go looking for the mystery. 9781522943204 | Createspace Independent Pub, December 27, 2015, cover price $5.99 | About this edition: John Buchan was a Scottish author and Unionist politician who served as Governor General of Canada. 9781522803416, titled "The Thirty-nine Steps." 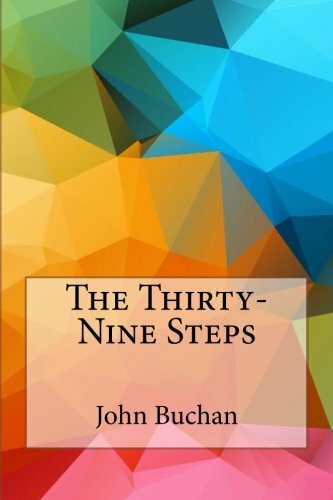 | Createspace Independent Pub, December 17, 2015, cover price $5.99 | About this edition: The Thirty-Nine Steps is an adventure novel by the Scottish author John Buchan. 9781519240002 | Createspace Independent Pub, November 11, 2015, cover price $7.99 | About this edition: Description Notice: This Book is published by Historical Books Limited (www. 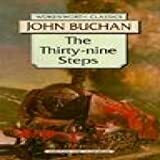 9781517791841 | Createspace Independent Pub, October 12, 2015, cover price $7.75 | About this edition: The Thirty-Nine Steps is a fast-paced adventure novel by the Scottish author John Buchan. 9780786106899 | Blackstone Audio Inc, August 1, 1997, cover price $23.95 | About this edition: Welcome to a special edition of a renowned classic. 9780898456271 | Caedmon Audio Cassette, September 1, 1986, cover price $15.95 | About this edition: Welcome to a special edition of a renowned classic. 9780745158129, titled "Thirty-Nine Steps" | Unabridged edition (Chivers Audio Books, April 1, 1983), cover price $39.95 | About this edition: Welcome to a special edition of a renowned classic. 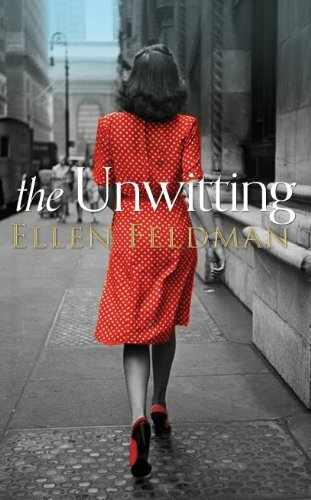 9780399165719 | Putnam Pub Group, May 26, 2015, cover price $27.95 | About this edition: An NPR Best Book of the YearFrom a veteran insider with over twenty years’ experience in the U. 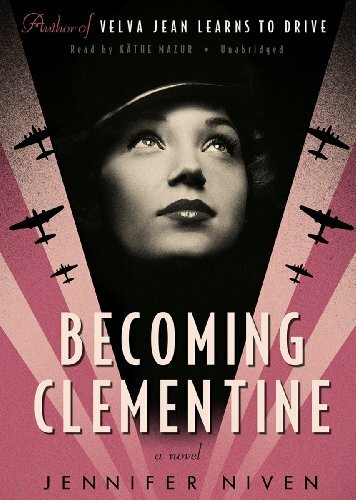 9780425281017 | Reprint edition (Putnam Pub Group, April 5, 2016), cover price $16.00 | About this edition: An NPR Best Book of the YearFrom a veteran insider with over twenty years’ experience in the U. 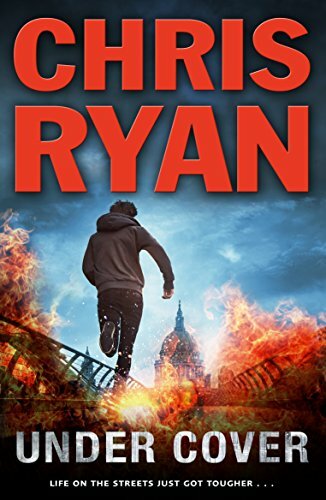 9781849410113 | Red Fox, July 1, 2015, cover price $12.99 | About this edition: Some authors just write about it, but Chris Ryan has been there, done it, and lived to tell the tale. 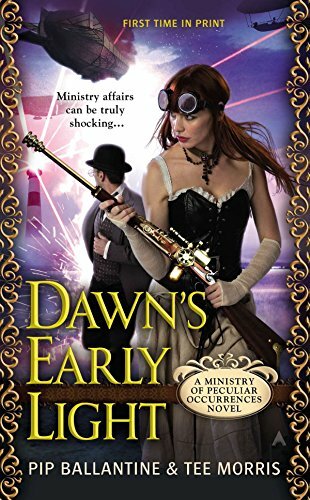 9780425267325 | Ace Books, March 31, 2015, cover price $7.99 | About this edition: For years, the Ministry of Peculiar Occurrences has enjoyed the favor of Her Majesty the Queen. 9780812993448 | Spiegel & Grau, May 6, 2014, cover price $26.00 | About this edition: In CIA parlance, those who knew were âwitting. 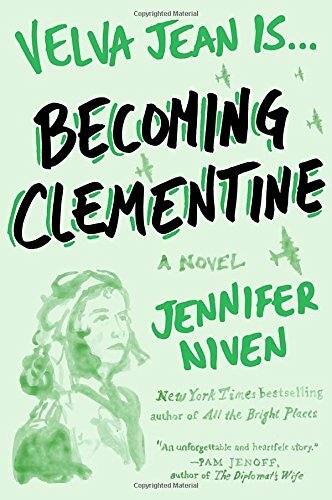 9780825442674 | Kregel Pubns, March 7, 2014, cover price $14.99 | About this edition: Twenty-year-old Tally Greyson isnât consumed with her own education, social life, or career goals like most young women her age. 9781491523100 | Mp3 una edition (Brilliance Audio, April 1, 2014), cover price $9.99 | About this edition: Created more than forty years ago by secret executive order, Red Cell Seven is a highly classified intelligence agency tasked with protecting America from the most catastrophic of terrorist attacks. 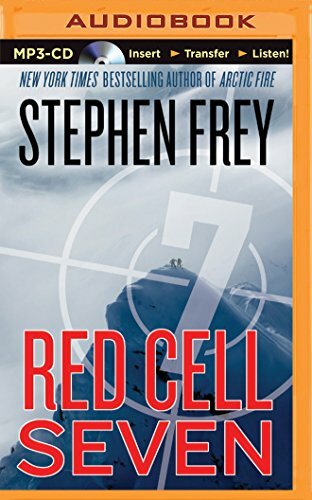 9781480544000 | Unabridged edition (Brilliance Audio, January 21, 2014), cover price $19.99 | About this edition: Created more than forty years ago by secret executive order, Red Cell Seven is a highly classified intelligence agency tasked with protecting America from the most catastrophic of terrorist attacks. 9781480544468 | Mp3 una edition (Brilliance Audio, January 21, 2014), cover price $14.99 | About this edition: Created more than forty years ago by secret executive order, Red Cell Seven is a highly classified intelligence agency tasked with protecting America from the most catastrophic of terrorist attacks. 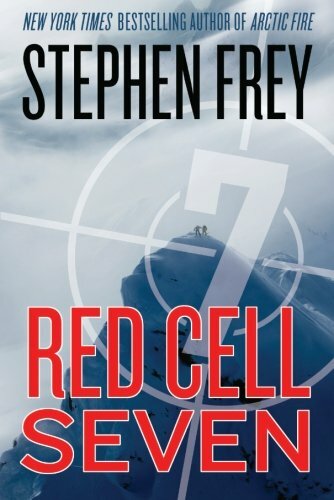 9781477809457 | Amazon Pub, January 21, 2014, cover price $14.95 | About this edition: Created more than forty years ago by secret executive order, Red Cell Seven is a highly classified intelligence agency tasked with protecting America from the most catastrophic of terrorist attacks. 9781480544239 | Unabridged edition (Brilliance Audio Lib Edn, January 21, 2014), cover price $49.97 | About this edition: Created more than forty years ago by secret executive order, Red Cell Seven is a highly classified intelligence agency tasked with protecting America from the most catastrophic of terrorist attacks. 9781480544697 | Mp3 una edition (Brilliance Audio Lib Edn, January 21, 2014), cover price $39.97 | About this edition: Created more than forty years ago by secret executive order, Red Cell Seven is a highly classified intelligence agency tasked with protecting America from the most catastrophic of terrorist attacks. 9780316219679 | 1 edition (Orbit, March 26, 2013), cover price $25.99 | About this edition: Investigator Vissarion Lom has been summoned to the capital in order to catch a terrorist --- and ordered to report directly to the head of the secret police. 9780316219693 | Reprint edition (Orbit, February 4, 2014), cover price $15.00 | About this edition: Investigator Vissarion Lom has been summoned to the capital in order to catch a terrorist --- and ordered to report directly to the head of the secret police. 9780575130555 | Orion Pub Co, January 9, 2014, cover price $14.35 | About this edition: Investigator Vissarion Lom has been summoned to the capital in order to catch a terrorist --- and ordered to report directly to the head of the secret police. 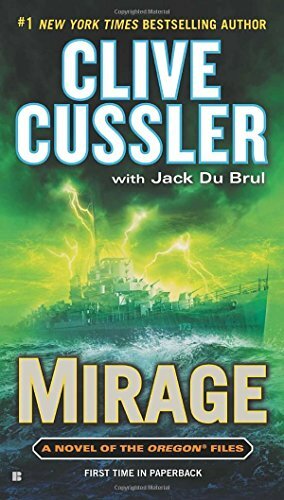 9780718158446 | Gardners Books, January 2, 2014, cover price $30.60 | also contains Mirage | About this edition: The extraordinary new novel in the #1 New York Times-bestselling series from the grand master of adventure. 9781410458421 | Large print edition (Wheeler Pub Inc, November 7, 2013), cover price $35.99 | also contains Mirage | About this edition: The extraordinary new novel in the #1 New York Times-bestselling series from the grand master of adventure. 9780399158087 | Putnam Pub Group, November 5, 2013, cover price $28.95 | About this edition: Chairman of the Oregon, Juan Cabrillo, is on a rescue mission when a high-profile Russian prisoner warns of a weapon designed by one of America's greatest inventors in this #1 New York Times–bestselling series by the grand master of adventure. 9780425250631 | Reissue edition (Putnam Pub Group, October 28, 2014), cover price $9.99 | About this edition: When aÂ high-profile Russian prisonerÂ warns of aÂ deadly weapon designed by one of America's greatest inventors, Juan Cabrillo and the OregonÂ crew must race to uncover the truthÂ in this adventure in the #1 New York Timesâbestselling series. 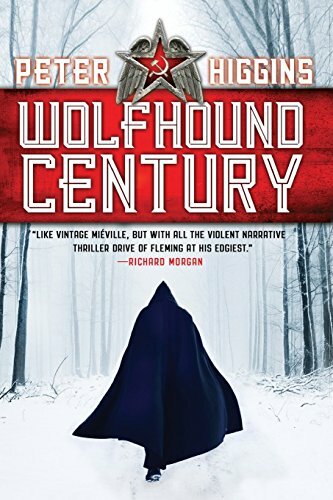 9781594137716 | Large print edition (Large Print Pr, October 28, 2014), cover price $14.99 | About this edition: When rumors of a formidable weapon soon to be auctioned are linked to the disappearance of a U. 9781611760460 | Unabridged edition (Penguin/Highbridge, November 5, 2013), cover price $39.95 | About this edition: The extraordinary new novel in the #1 New York Timesâbestselling series from the grand master of adventure. 9780606365796 | Reprint edition (Turtleback Books, October 28, 2014), cover price $20.85 | also contains Mirage | About this edition: FOR USE IN SCHOOLS AND LIBRARIES ONLY. 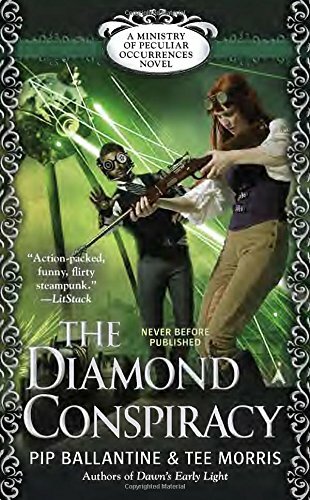 9780425267318 | Ace Books, March 25, 2014, cover price $7.99 | About this edition: Working for the Ministry of Peculiar Occurrences, one sees innumerable technological wonders. 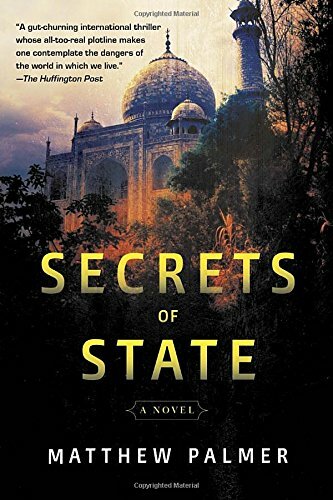 9781400068197 | Random House Inc, April 3, 2012, cover price $26.00 | About this edition: Mark Mills, bestselling author of Amagansett, The Savage Garden, and The Information Officer, is renowned for blending riveting history, rich atmosphere, and thrilling suspense. 9780812980219 | Reprint edition (Random House Inc, November 12, 2013), cover price $15.00 | About this edition: Mark Mills, bestselling author of Amagansett, The Savage Garden, and The Information Officer, is renowned for blending riveting history, rich atmosphere, and thrilling suspense. 9781616951481, titled "The Joy Brigade" | Random House Inc, July 10, 2012, cover price $25.00 | About this edition: In this pulse-racing ninth adventure, Sergeant George SueÃ±o heads north of Korea's DMZ on a mission to prevent war between the Communist North and the American-allied South. 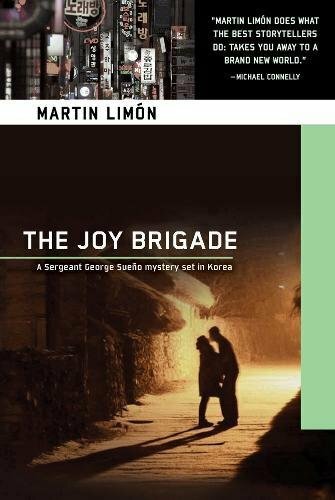 9781616953973, titled "The Joy Brigade" | Random House Inc, July 16, 2013, cover price $14.95 | About this edition: In this pulse-racing ninth adventure, Sergeant George SueÃ±o heads north of Korea's DMZ on a mission to prevent war between the Communist North and the American-allied South. 9781469245126 | Unabridged edition (Brilliance Audio, May 28, 2013), cover price $14.99 | About this edition: In response to a desperate SOS, Kadi Hopkirk flies to the African country of Ubangiba, where her childhood friend, Sammat, is soon to be crowned king. 9781469245119 | Mp3 una edition (Brilliance Audio, May 28, 2013), cover price $14.99 | About this edition: In response to a desperate SOS, Kadi Hopkirk flies to the African country of Ubangiba, where her childhood friend, Sammat, is soon to be crowned king. 9781423357759 | Mp3 una edition (Brilliance Audio, June 20, 2008), cover price $24.95 | About this edition: In response to a desperate SOS, Kadi Hopkirk flies to the African country of Ubangiba, where her childhood friend, Sammat, is soon to be crowned king. 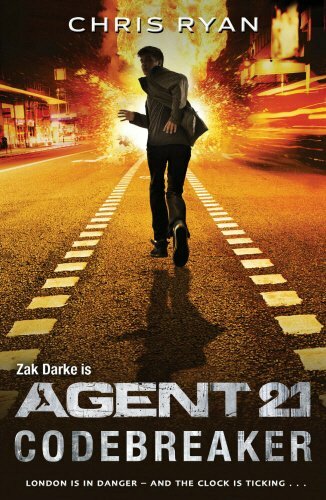 9781849410090, titled "Agent 21: Codebreaker: Codebreaker" | Red Fox, April 1, 2013, cover price $12.99 | About this edition: Special agent Zac Darke is back for his third missionâand the stakes have never been higher. 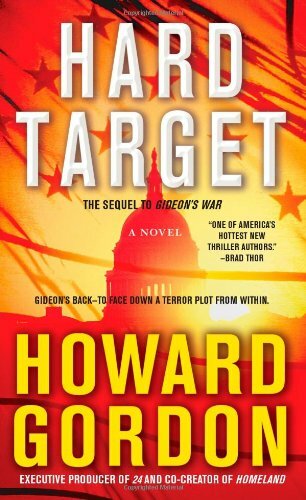 9781439175828 | Touchstone Books, January 3, 2012, cover price $25.99 | About this edition: From the producer of 24, the exciting follow-up to Gideonâs War involves a harrowing attempt to stop a homegrown terrorist plot to destroy the U. 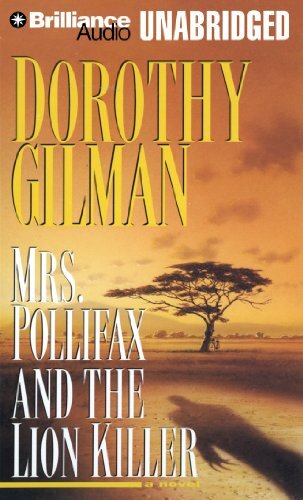 9781439175989 | Pocket Books, November 27, 2012, cover price $7.99 | About this edition: THE RIVETING SEQUEL TO GIDEON âS WAR, HOWARD GORDONâS âAHEAD -OF -THE -CURVE THRILLERâ (Alex Berenson) WITH A HERO WHO âTAKES SAVING THE WORLD TO THE NEXT LEVELâ (Vince Flynn). 9781470815943 | Unabridged edition (Blackstone Audio Inc, September 30, 2012), cover price $32.95 | About this edition: A spellbinding story of love and war for fans of The Postmistress and 22 Britannia Road In England in 1944, an American volunteers to pilot a plane carrying special agents to their drop spot over Normandy. 9780452298101 | 1 original edition (Plume, September 25, 2012), cover price $15.00 | About this edition: For fans of Alan Furst and Sarah Blake, a spellbinding story of a secret mission and dangerous passion in World War II Paris, from the author of the New York Times bestsellersÂ Holding Up the UniverseÂ andÂ All the Bright Places (soon to be a major motion picture starring Elle Fanning). 9781470815950 | Mp3 una edition (Blackstone Audio Inc, September 25, 2012), cover price $29.95 | About this edition: [MP3CD audiobook format in vinyl case. 9781470815936 | Unabridged edition (Blackstone Audio Inc, September 25, 2012), cover price $109.00 | About this edition: [Audiobook CD Library Edition in vinyl case. 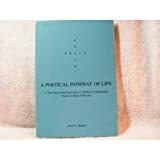 9781464200533 | 1 edition (Poisoned Pen Pr, August 7, 2012), cover price $24.95 | About this edition: Ike Schwartz, Sheriff of Picketsville, Virginia, and his fiancée Ruth Dennis, the President of a local university, seek asylum from a trying year of academic and local politics on Scone Island, four miles off the coast of Maine. 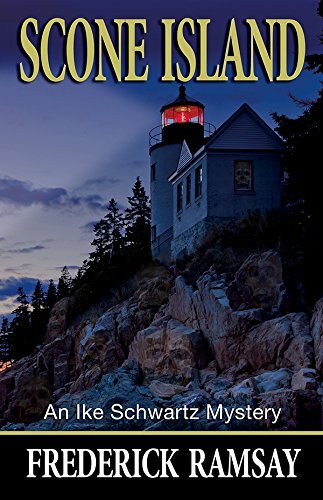 9781464200540 | Large print edition (Poisoned Pen Pr, August 7, 2012), cover price $22.95 | About this edition: Praise for an earlier Ike Schwartz mystery. 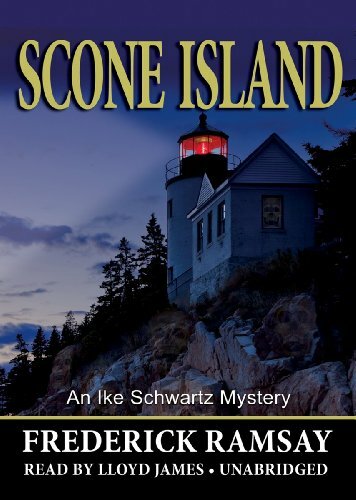 9781464200557 | Poisoned Pen Pr, August 7, 2012, cover price $14.95 | About this edition: Praise for Scone Island. 9781455162703 | Unabridged edition (Blackstone Audio Inc, October 15, 2012), cover price $76.00 | About this edition: [Library Edition Audiobook CD in vinyl case. 9781455162727 | Mp3 una edition (Blackstone Audio Inc, October 15, 2012), cover price $29.95 | About this edition: [This is the MP3CD audiobook format in vinyl case. 9781455162710 | Unabridged edition (Blackstone Audio Inc, October 15, 2012), cover price $29.95 | About this edition: Ike Schwartz, sheriff of Picketsville, Virginia, and his fiancee, Ruth Dennis, president of a local university, survived a trying year of academic and local politics and now seek some peace and quiet on Scone Island, a rocky piece of land four miles off the coast of Maine. 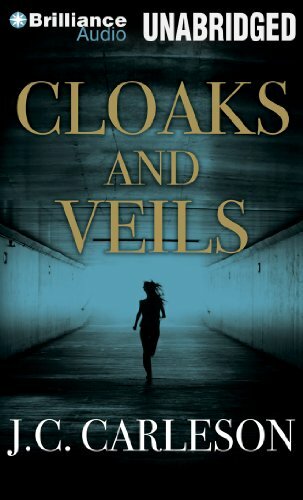 9781612183572 | Amazon Pub, July 17, 2012, cover price $14.95 | About this edition: For disgraced CIA officer Dara McIntyre, a new assignment to monitor a troubled junior agent is yet another blow to her once high-flying career. 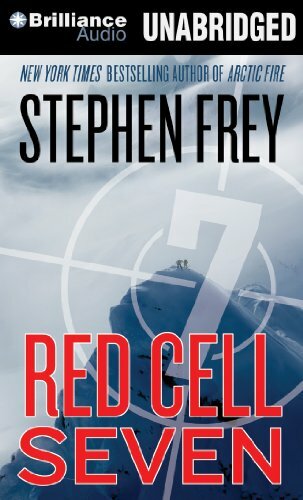 9781469204338 | Unabridged edition (Brilliance Audio, July 17, 2012), cover price $19.99 | About this edition: For disgraced CIA officer Dara McIntyre, a new assignment to monitor a troubled junior agent is yet another blow to her once high-flying career. 9781469204871 | Mp3 una edition (Brilliance Audio, July 17, 2012), cover price $14.99 | About this edition: For disgraced CIA officer Dara McIntyre, a new assignment to monitor a troubled junior agent is yet another blow to her once high-flying career.